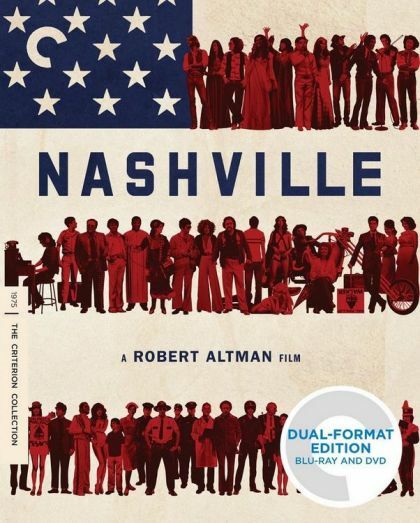 Plot This movie tells the intersecting stories of various people connected to the music business in Nashville. Barbara Jean is the reigning queen of Nashville but is near collapse. Linnea and Delbert Reese have a shaky marriage and 2 deaf children. Opal is a British journalist touring the area. These and other stories come together in a dramatic climax.